The Crewsaver Spray Top is the perfect solution for those seeking the next level in performance tech.. The Crewsaver Race Top sets the bar for breathable performance thermals. 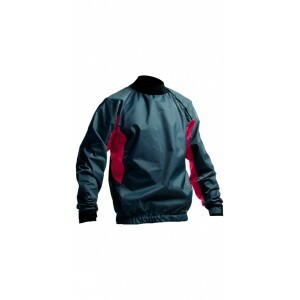 Its waterproof fabric (with.. 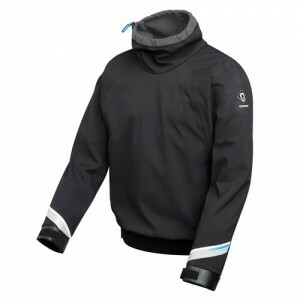 Ensure you&apos;re always warm and protected from the elements when out on the water in this double-.. 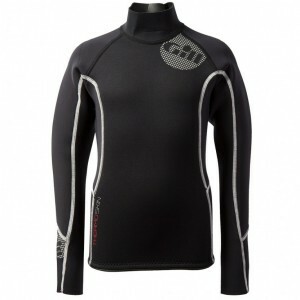 The Gamma Spray Top is the perfect all round outer layer for watersports.Perfect for every day too d.. 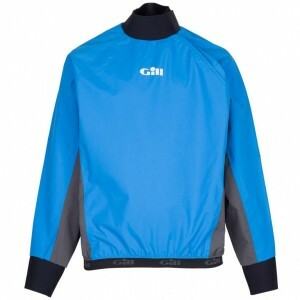 Using two layers of highly breathable and waterproof material, the new season Gill Junior Dinghy Top.. The Shore spraytop is simple yet effective! 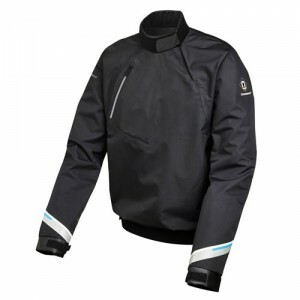 The GCX waterproof and windproof fabric helps reduce win..
2 layer coated ripstop fabric with a durable water repellent finish. Fully taped seams for a waterpr..